Read about 30-day rolling SIM only contracts in our handy quick guide. How they work, who offers them and what are their advantages and disadvantages. What is a rolling SIM only contract? 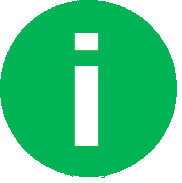 It's simply is a shorter version of a conventional pay monthly SIM only contract, which only ties you in to a particular deal and network for one month at a time. They're often also called 'rolling' because they automatically renew from month to month, without you having to do anything. As long as you don't cancel, they'll just keep going. But if you do want to cancel, you just need to give 1-month or 30 days' notice and you're free to go. Some networks call them 30 days, others say 1 month – they're basically the same. The only difference will be the exact notice period you have to give to cancel. Useful link: Read all their advantages and disadvantages further down this page. With contracts, you set up a direct debit to pay for the cost of your monthly plan and any extra usage outside your main tariff like roaming, international calls or exceeding any of your limits. With bundles, you have to buy credit first (like traditional pay as you go) and then buy a set-price bundle of minutes, texts and data out of that, which lasts for 30 days. The contract versions generally work out cheaper but you'll need to pass a credit check. The bundle versions don't need you to pass a credit check but will generally work out more expensive. Useful link: See rolling SIMs with no credit check in our dedicated guide. The real big benefit of a short 30-day contract is that you're never tied in for longer than a month ago. You're free to leave whichever network you join with just a month's notice. And they're not going to charge you any fees for breaking your contract (which is what can happen on a longer deal). 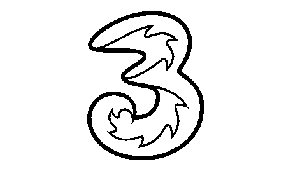 Compared to signing up to a 12-month SIM only contract, you've not got the worry of finding out in a few months that you're not on the right plan or network, and being stuck unhappy. That's why we say that 30-day contracts are a great risk-free way to try out a new network. If you find you like them, you could always switch to a 12-month contract later if they offer them and it will save you money. One problem with the longer 12-month versions of SIM only contracts is having to commit to a plan with a set amount of minutes, texts and data for a whole year. 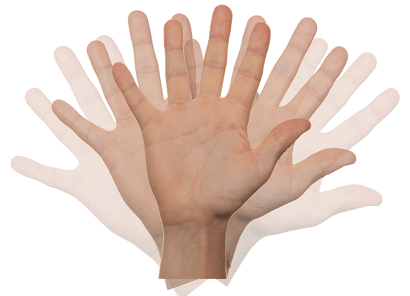 What happens if your needs change? You might get stuck on a tariff that's not giving you enough minutes, texts or data and racking up charges for extra costs. Or one with too many, where you're paying for stuff you don't end up using. 30-day SIM only deals put an end to this worry. With a rolling contract, you're free to move to any other monthly plan offered by your network - even if it's a cheaper deal that's come along! Just ring your network and let them know you want to switch. Or change your tariff online. 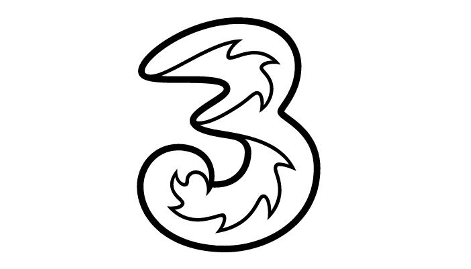 Because you have the freedom to leave or change tariffs at short notice, mobile networks tend to make 30-day SIM contracts a little more expensive than 12 month versions that give the same minutes, texts and data to use. This can sometimes be around £3 to £5 extra each month. Also some networks don't offer 30-day contracts at all. So if you know you'll be happy staying on SIM only for a longer time, you'll usually be better off on a cheaper, longer term deal. But if you want to stay flexible, paying a little extra is definitely worth it to be able to do what you like. Look out for networks that don't charge extra for 30-day contracts, then you get the best of both worlds. 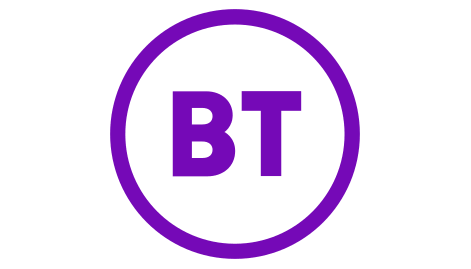 Firstly, BT Mobile's new 30-day money back guarantee means you can return your SIM to BT up to 30 days after activating it if you're not happy with their service. They'll refund the cost of your plan (you'll only pay for any extras you've used. Technically, you can also change to a higher (more-expensive) plan with more data at any stage in your contract if you find you need a bigger tariff. But funnily enough you can't move down to a cheaper plan. 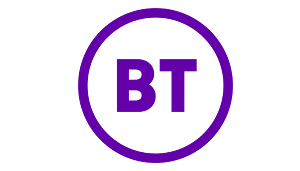 BT do offer 30-day rolling contracts on additional SIMs you want add to your main 12-month deal. 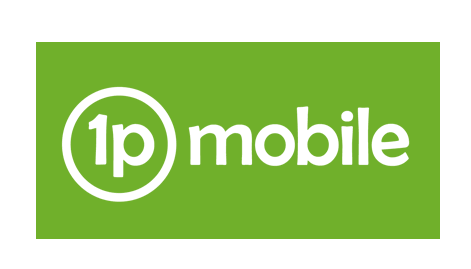 These are called Family SIMs and come impressive discounts against the full price of a plan (read our review here). 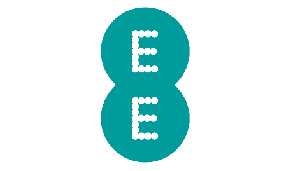 Online, you can only buy a 12-month SIM only contract from EE. If you want a short 30-day one, you have to go in-store although the prices are listed here on their website. 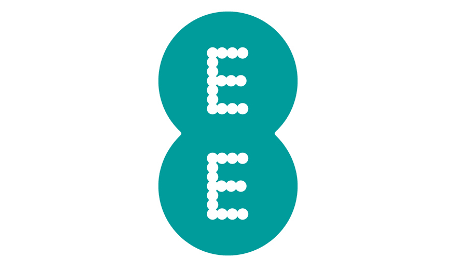 You'll basically pay around £4 extra month for the same amount of minutes, texts and data on a 30-day rolling contract vs a 12-month with EE. There's also the option of buying 30-day bundles of minutes, texts and data on EE with a pay as you go SIM. These also work out slightly more expensive than 12-month contracts but come with no credit check because you pay up front, so could be an option for you (see latest bundle prices here). When you sign up with giffgaff, you'll just order a free SIM card. You can then choose to top this up like a traditional pay as you go SIM, or choose a monthly bundle of minutes, texts and data (called a 'goodybag'). 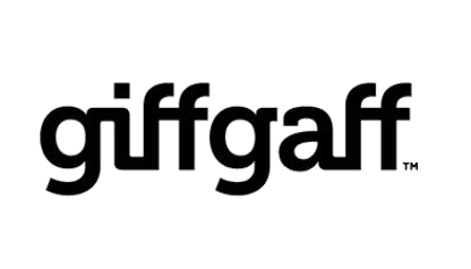 You can register your bank details with giffgaff and set your bundle to automatically renew each month, with no input from you. But if you want to change up or down, you can. And if you want to quit giffgaff altogether, you just stop buying the bundles and sign up to a different network. And because you pay up front, there's no credit check either. 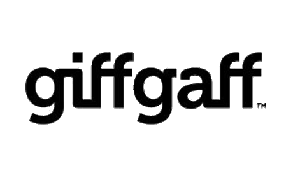 As an added sweetener, we have a partnership with giffgaff that gets you £5 free credit when you first sign up and top up with £10 or buy a bundle priced at £10 or more (see link below). 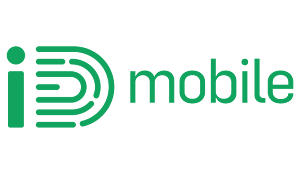 iD Mobile are a mobile provider set up by Carphone Warehouse that use the Three network to bring their customers signal across the UK. They're also typically one of the cheapest providers around. All their pay monthly SIM only plans are offered on 30-day rolling contracts only, they don't do the longer 12-month versions. If you use our SIM only deal finder further down the page, you'll see that iD's 30-day plans are still cheaper than many providers' 12-month deals, so you're not paying extra for the flexibility with iD. They also offer pay as you go SIM only bundles that last 30 days. These work out slightly more expensive than pay monthly versions but don't need you to pass a credit check (see latest prices here). 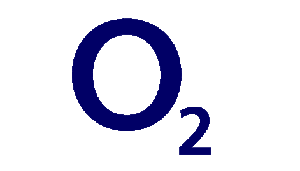 It's fair to say that O2's 12-month SIM only plans are rarely what you could describe as cheap. And with their 30-day rolling SIMs, it's even harder. You'll typically pay around £7-£8 a month to get the same minutes, texts and data allowances on a 30-day O2 SIM only contract than the longer 12-month versions. Also the choice of 30-day rolling contracts is much more restricted. You can't get any plans with huge amounts of data on the shorter-term deals. Bizarrely, if you're after a short-term deal with O2, you're better off taking one of their pay as you go SIMs here, which let you buy 30-day bundles of mins, texts and data generally at a cheaper rate than the contract versions. 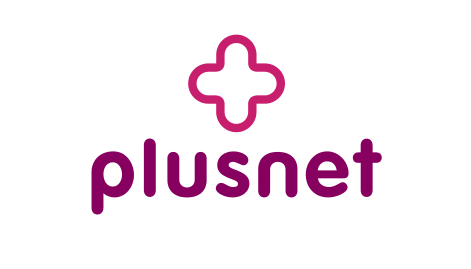 Now that you can't buy a rolling 30-day plan from EE online (or any other provider that uses, them like Virgin or BT Mobile), Plusnet are the only place left online you can access EE's fast 4G on a short-term deal. And their prices are cheap too (see current plans on Plusnet). You also don't need to have Plusnet's broadband at home to benefit from their deals either (although you get extra data included if you do). The plans come with a nice extra benefit of spending caps, which prevent you being able to rack up bills over an agreed amount, if you go over an allowance or use premium service. Short contracts, free roaming in the EU and access to EE's UK's biggest, fast 4G network make Plusnet Mobile SIMs one of our favourite choices. They give you some of the same flexibility you get on 30-day contracts to change your plan whenever you feel like it (read full details here). 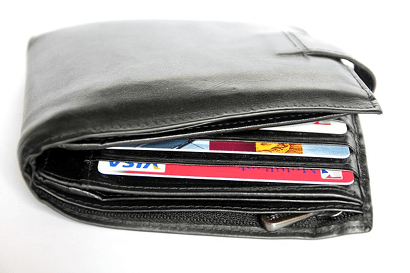 You can move both up and down plans freely, to spend less or get more. 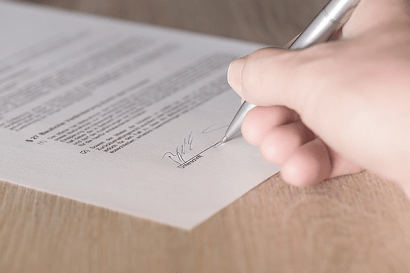 This takes out some of the risk of taking a longer contract, and means you don't have to be 100% committed to the plan you choose to start with. 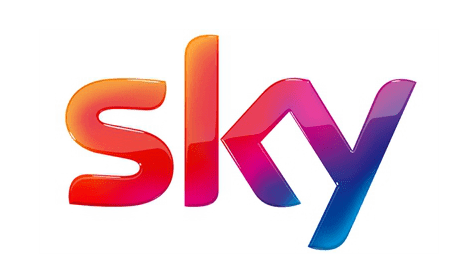 It's also combined with a nice benefit on Sky Mobile that lets you keep any data you haven't used for up to 3 years at a time. 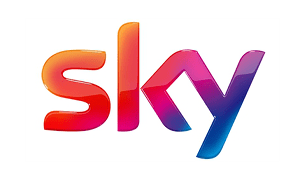 Sky call it Roll and it comes on all their SIMs. 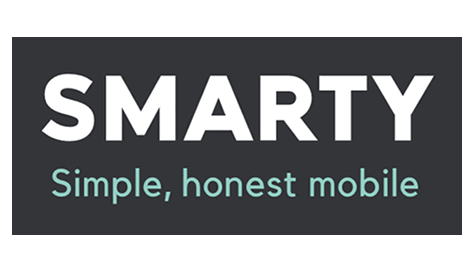 In the last part of 2017, Three launched a new low-frills network called SMARTY, which uses their network to bring customers signal. If you find you haven't used all the data in your monthly plan, SMARTY will discount your next month. The amount they pay you back is the same as data costs per GB in the first place. So you're never out of pocket. SMARTY are the only mobile provider to offer this. We think it's excellent because it totally takes the risk out of picking the wrong plan. 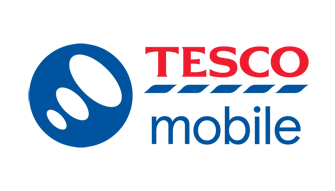 Tesco give you a number of nice benefits with all their SIM only plans, including Capped Contracts, Clubcard Points, Family Perks, and their Xtras discount app on Android. But most their plans are on 12-month contracts. Their range of 30-day rolling SIMs is reasonably small. And each 30-day contract costs around £1.50 - £2.50 a month than a longer version with the same amount of minutes, texts and data. You also can't get a SIM with a huge amount of data on a rolling contract with Tesco. 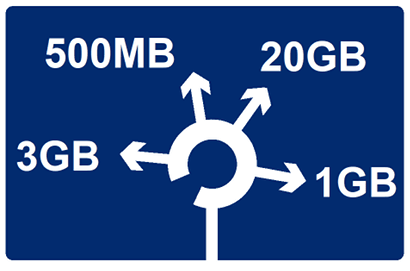 At our last check, the most you could get was 3GB on a 1-month deal, versus 30GB on a 12-month one. 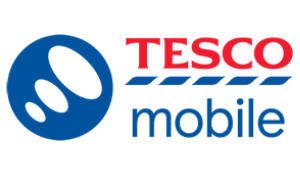 Tesco Mobile customers are the most satisfied in the UK and you'll get excellent coverage via the O2 network, so they're worth considering if the deal is right. 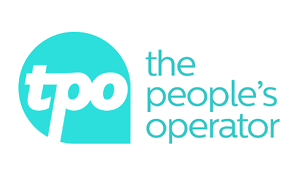 Their 30-day contracts typically work out between £2 to £7 more expensive than 12-month ones for the same minutes, texts and data. 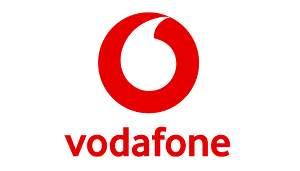 And Vodafone don't include benefits like free entertainment subscriptions or unlimited data passes on their short detals. 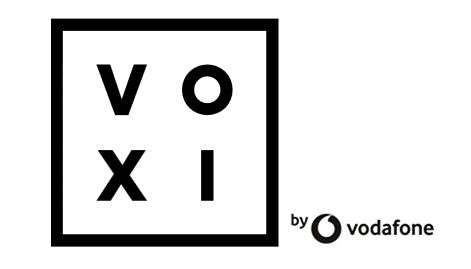 Price-wise, we'd say this will put Vodafone out of competition with many of the cheaper networks for 30-day SIMs, although you could take one to try Vodafone and commit to a longer one later if you're happy. 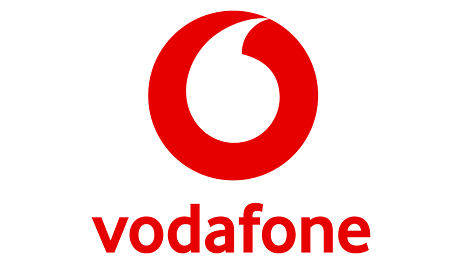 Vodafone also have a range of pay as you go 30-day bundles on SIM only, which have a nice benefit of letting you keep any leftover minutes, texts or data at the end of the month. These are all pay monthly SIM only contracts. If you'd rather a 30-day pay as you go bundle, see our SIM only deals with no credit check here. Your contract will automatically renew and you'll get your new minutes, texts and data for the month. If you want to stop, you'll have to contact your network to cancel and give 30 days' notice. Do I have to wait until the end of the month to cancel? No. 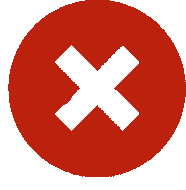 Most networks let you cancel at any point during the month and will issue a partial bill for any days outside your normally monthly billing period. 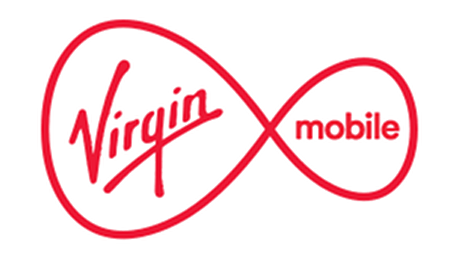 Can my network put the price of my rolling contract up? Yes they can but they will have to give you notice. Remember, you're free to move to any of your network's new customer deals available at the time, which may be cheaper. Or you can leave altogether by giving 30 days' notice if a price rise annoys you too much! What's the difference between a 30-day and 1-month contract? The only difference is the name. Some networks call it one, others call it the other. Either way, they are all still rolling contracts that let you cancel with 30 days' notice. Do you have to pass a credit check for a 30-day rolling SIM only contract? Yes for most rolling SIM only contracts, you do have to pass a credit check because you're setting up a direct debit and paying for usage at the end of the month. SIM Sherpa expects the credit check to be lighter on short SIM only contracts than for phone contracts but can't make any guarantees as we have no insight on mobile network credit policies. If you want a 30-day deal that definitely doesn't have a credit check, see our page on no credit check SIM only deals. Can you change to a 12-month contract once you're on a 30-day one? Yes. With rolling contracts, you're free to change to a longer contract SIM only deal if your network offers them. We can't think of any good reasons why a network would stop you doing this. 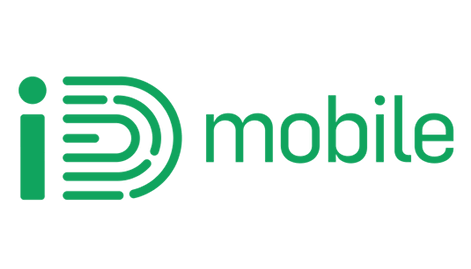 Can you automatically upgrade to a phone contract from a rolling SIM only? 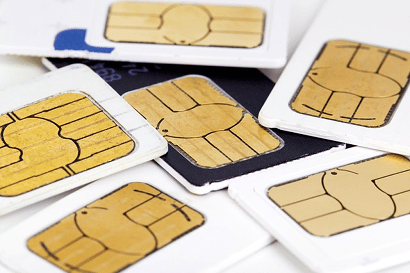 It's certainly possible to upgrade from a SIM only deal to a phone contract with your network. It's not necessarily an automatic right though. You will still need to pass a further credit check by your mobile provider to get a phone.